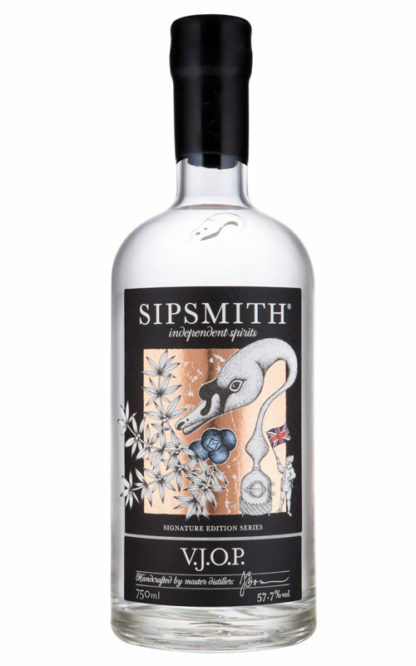 Home / GIN / GIN SIPSMITH V.J.O.P. 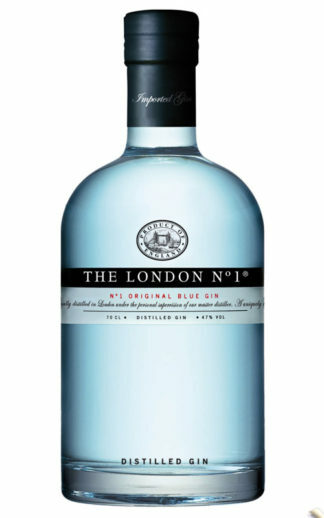 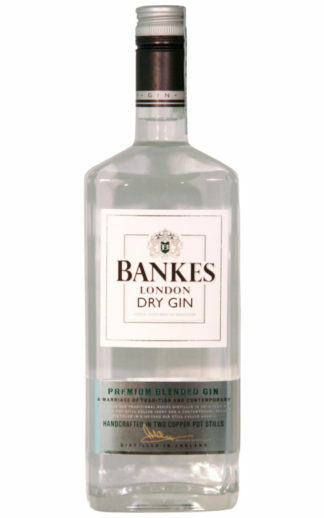 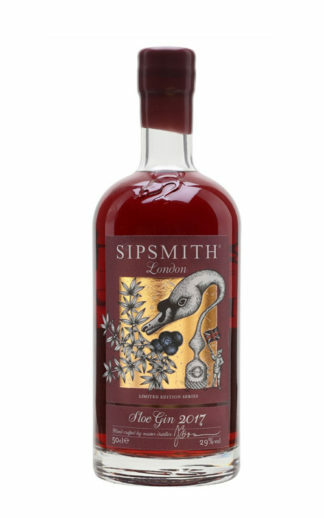 GIN SIPSMITH SLOE 50 cl. 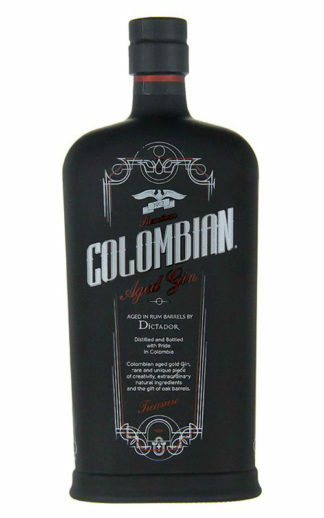 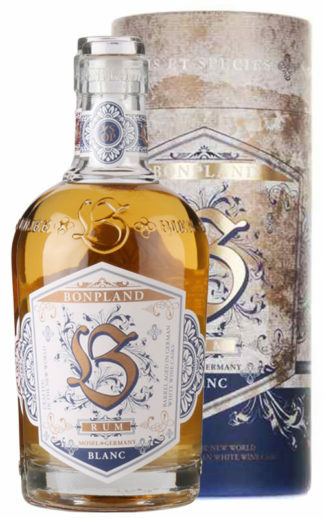 RUM BONPLAND BLANC 50 cl.